The ARCHER star -- and WHOSE LINE IS IT ANYWAY? 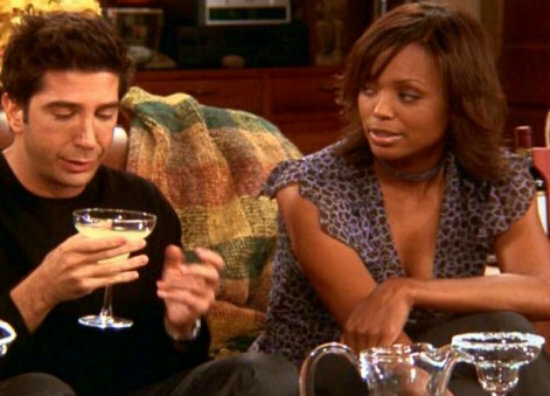 host -- appeared in nine episodes in seasons 9 and 10 as Charlie, a love interest for both Joey and Ross. Which of these guest stars was your favorite? And things were never quite the same for the duo again. According to The Hollywood Reporter (who was first to break the casting), the duo will once again be potentially romantically matched when one of Ryan’s (Perry) group mates tries to set him up with Cox’s character. The episode is set to air in April. Um, so I’m excited about this…how about you?